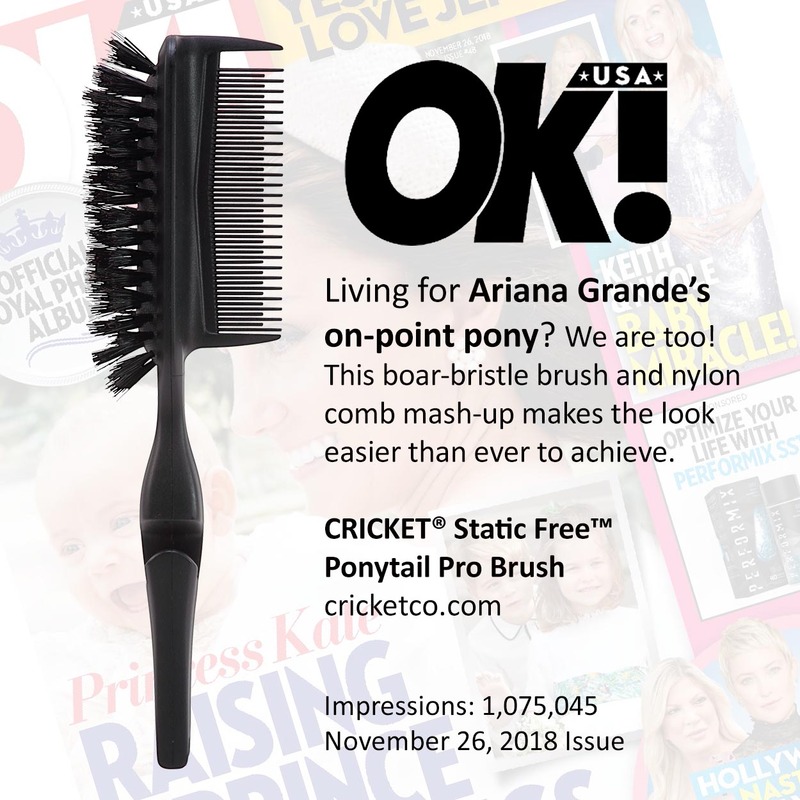 Sleek, high, low, messy, twist or basic, there is nothing basic about the new Static Free Ponytail Pro brush. 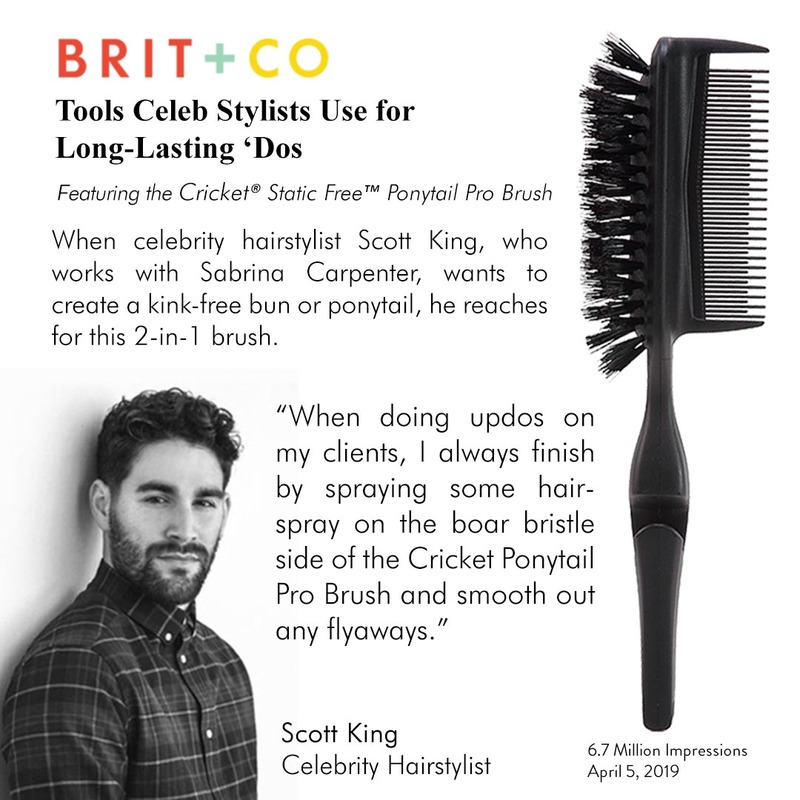 Boar and nylon bristles help create a bump-free, smooth, shiny ponytail. Obtain style definition and volume using the comb side. No hair ties? No problem, the brush has a custom hair tie handle, equipped with three elastic hair ties. Click the button below to add the Static Free Ponytail Pro to your wish list.